Host an amazing jungle themed party using our Tiger Print Gossamer to decorate! 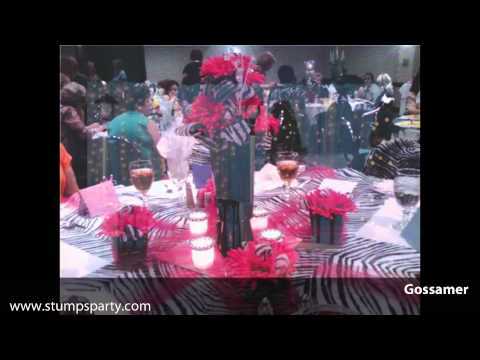 Create a wild look in any venue with Tiger Print Gossamer! Cover walls, ceilings, tables and more with versatile Tiger Print Gossamer.